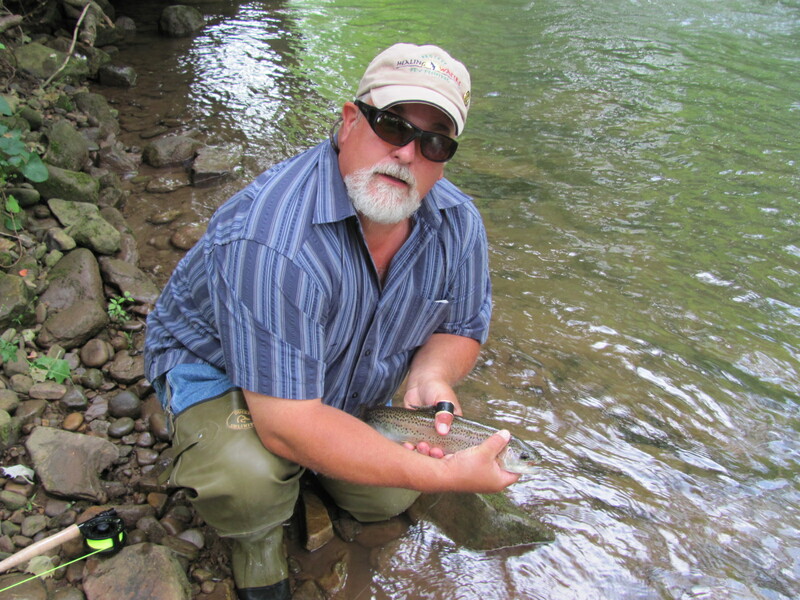 Bob with a nice Elk River rainbow. 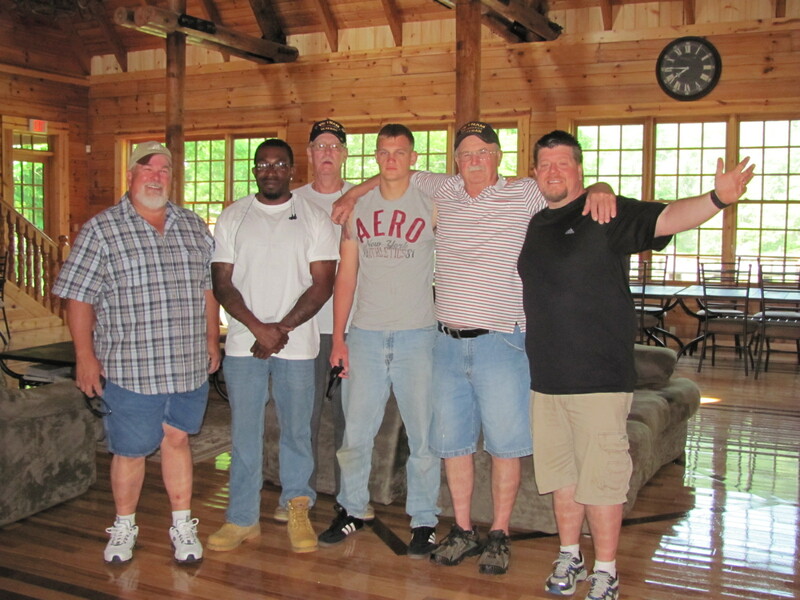 From the left: Bob, Dee, Gary, Chris, Roger, and Tom at the Elk Springs Lodge. 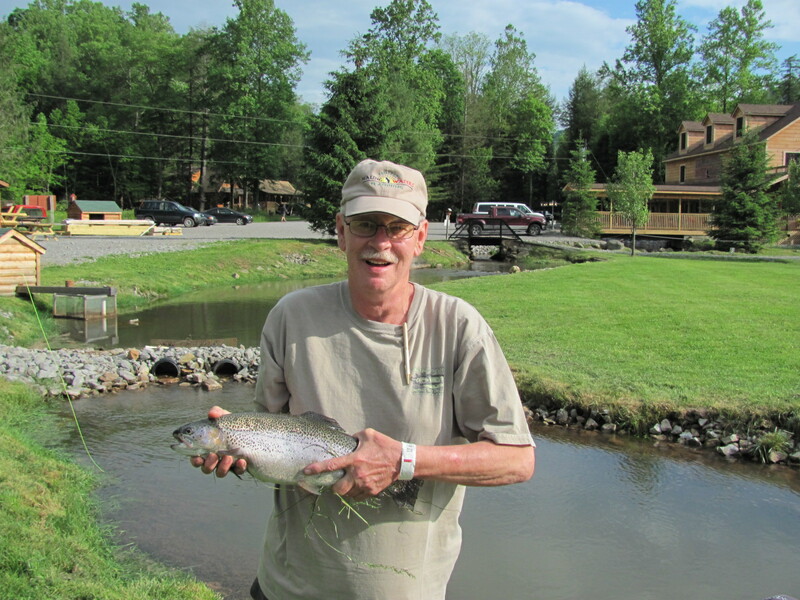 Gary with a monster rainbow.